I couldn’t have said it better. 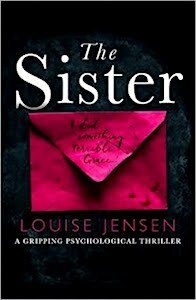 Check out Louise’s novels, The Sister and The Gift. When I started writing in earnest two years ago I created this blog and stumbled across a weekly flash fiction challenge called Friday Fictioneers. A photo would be posted each week and participants were invited to use the prompt to create a hundred word story.